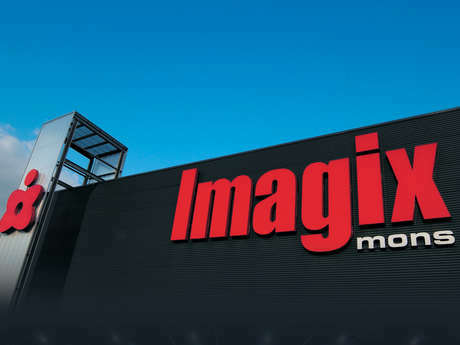 Composed of 14 rooms, the Imagix entertainment complex can accommodate filmgoers in ideal conditions. All rooms are equipped with digital projector, and 3 of them even have a 3D one. Throughout the year, Imagix offers the latest film releases for the enjoyment of young and old alike.